Some people are still shaking off the symptoms of detox such as colds, sore throats, coughs and achiness that occurred during the autumnal equinox. This is the season to release what no longer serves us on all levels. According to the Chinese five element theory, Metal is the energy of autumn and it governs the yin organ of the lungs and the yang organ of the large intestine. If we go with this powerful energy at the Equinox time we are given the opportunity to shed both on a physical and mental/emotional level. The lungs may release mucus through coughs and colds and the colon may purge from itself what it no longer needs. I don’t know how you were affected. For me it was a purging from my colon that lasted for a few days and today I felt that energy abate, leaving me feeling healthier and ready to embrace this time of reflection and bringing to fruition the creative projects that began in the summer. 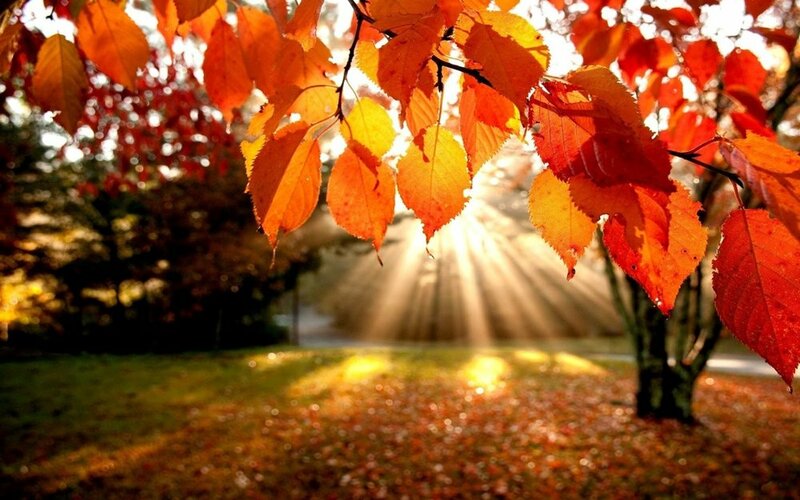 When we go with this energy and enable that release of the old we feel stronger and better able to move into the more contractive, reflective and inspiring energy of autumn. If we have used that energy to let go and cleanse, our system is purer leading to an increase in our vibration. We then attract into our life from a higher state of vibration and perception. Following the medical model with suppression of symptoms will have stopped the body’s attempts to house clean. This creates an imbalance in the metal element, affecting the lung and colon energy. The emotion associated with the lung is grief and if the lung energy is compromised, the unexpressed grief remains. Prolonged grief may lead to depression and/or a feeling of melancholy during this season. A balanced metal element is linked to a sense of self -worth that comes from within, that doesn’t need to continuously seek outside validation. When one’s self worth is sought from the outside from the acquisition of status etc. the metal element is imbalanced. Needing outside affirmation can cause others to breach our personal boundaries as we look for their approval and acceptance. The lungs are associated with attachment and a deficiency in lung energy can cause problems with letting go.This may cause people to hang onto relationships that no longer serve them or to jobs that make them unhappy. It keeps them trapped in the past ruminating over experiences and events they are unable to let go of. This can lead to problems with the lungs such as bronchitis, emphysema and asthma. 6) Make sure to get adequate rest in keeping with the more contractive energy of autumn. During my practice with my clients I take into account the natural rhythms of the seasons and the elements associated with those seasons. Understanding these rhythms helps us to optimise our health and wellbeing. We need to release the old for us to receive the pureness of the new. I use the healing power of food and supplements as well as the tool of Fragrance Alchemy to facilitate this release. Fragrance alchemy, discovered by Almine of Spiritual Journeys, works by releasing energetic blockages in the meridian pathways such as the lung and the colon meridian. The oils applied to the meridians help to dissolve emotional imprints of memories that keep us bound to the past. If you are interested in working with me then please fill in my clarity call application form. I look forward to hearing from you.